Hello! 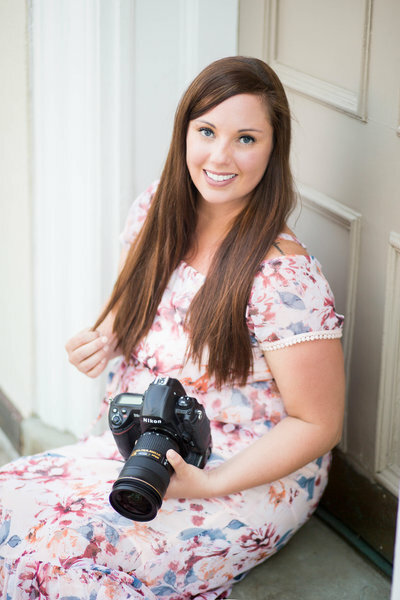 I am happy you are here to read about Portrait Location Tips by a Toms River Wedding Photographer! It’s the middle of winter and since the holidays are over, I am already counting down to summer days with blue skies and warmer weather. During my downtime during these cold and dreary months, I wanted to revisit the previous year’s weddings on the blog and bring future brides some helpful tips and tricks! I have been doing this for years! You can find more blog posts with additional information for portraits and weddings here! Today I am revisiting the Craig Wedding from March 2017 in Toms River! Today’s post is about portrait locations and trusting your photographer! Trusting your photographer is so important. Your photographer can guide you in the right direction to make your portraits amazing. There are so many factors a true professional will consider before using a specific location for portraits. Lights, shadows, background, distractions, and the angle of the sun just to name a few. Simply because you feel a location is pretty it does not mean it’s ideal for photos. Give your photographer some freedom in this area and be open-minded to the places they suggest. The Craig’s took this advice to the next level! We had to hop two small fences to get under the boardwalk. Not an easy feat for a bride, but Jen was 100% into the idea! Albeit the fences were more like smaller railings, but they technically were fences none the less! Moving off the boardwalk and down below it gave us a completely different feel than their other portraits and allowed us to utilize the warm and glowing sun behind them. It was freezing, bitter cold this day but we were able to make the best of it! Taking a chance and trusting our judgment paid off with amazing photos for the newlyweds! To see the original blog post from this wedding, click here! Thank you for reading today’s blog about a Toms River Wedding Photographer! To see more like Toms River Wedding Photographer, click here! « 2019 Wedding Wire and The Knot awards!